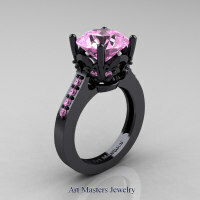 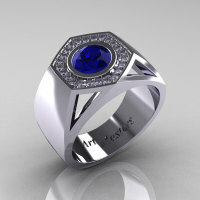 This ring is one of those modern design pieces that you will be amazed by how comfy it wears. 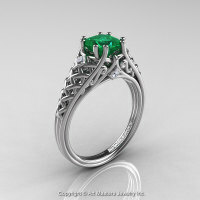 This is not just a ring but a master level designer work that would make an excellent engagement ring, wedding ring or a perfect valentine present. 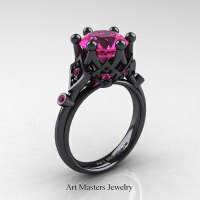 This benchmark color style was first introduced to bridal jewelry category by Art Masters Jewelry Inc. All current jewelry market models offered in this color style by various companies descend upon this benchmark. 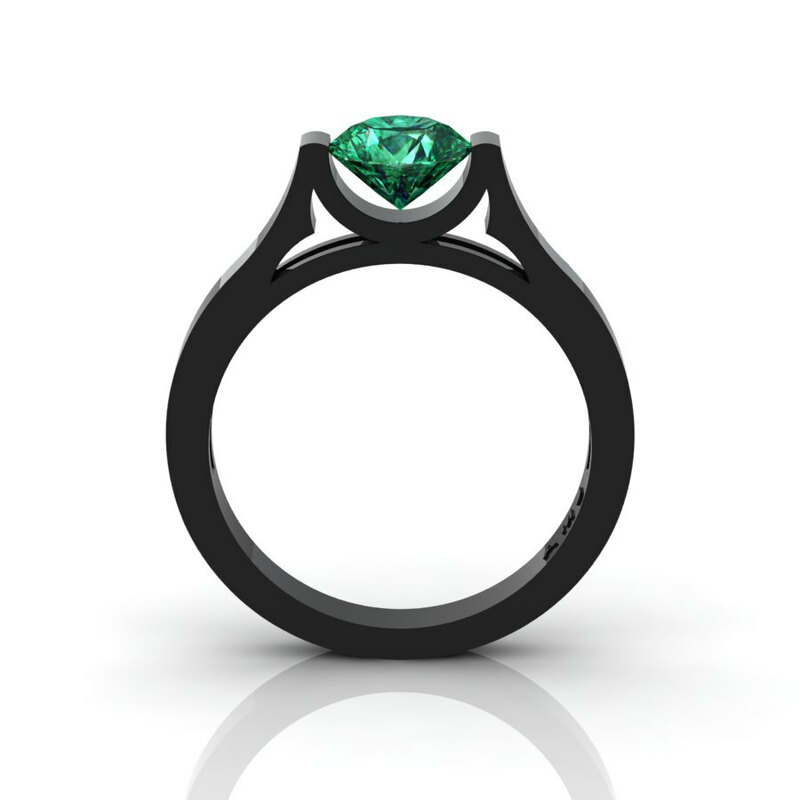 Be the first to review “14K Black Gold Elegant and Modern Wedding or Engagement Ring for Women with an Emerald Center Stone R665-14KBGEM” Click here to cancel reply.